Like all the other prophets, the Prophet Jesus (as) is a chosen slave of Allah whom Allah assigned to summon people to the true path. However, Allah has given the Prophet Jesus (as) some attributes distinguishing him from other prophets, the most important one being that he was raised up to Allah and that he will come back to earth again. Contrary to what most people believe, the Prophet Jesus (as) was not crucified and killed nor did he die for any other reason. The Qur'an tells us that they did not kill him and they did not crucify him and that Allah raised him up to Him. Furthermore, the Qur'an acquaints us with some events from the life of the Prophet Jesus (as) which have not yet happened. Thus, his second coming to earth is a prerequisite for these events to happen. 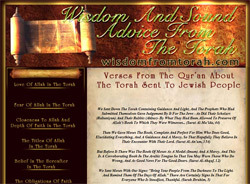 There is no doubt that the events related in the Qur'an will certainly happen. 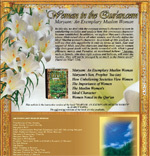 In addition we are told in a great many reliable hadiths of the Prophet Muhammad (saas) that the Prophet Jesus (as) is alive in the Sight of Allah and will return to earth, and that when he does so he will rule with the Qur'an, be a means whereby the Christian world turns to Islam, and will, together with Hazrat Mahdi (as), make Islamic moral values prevail all over the world. 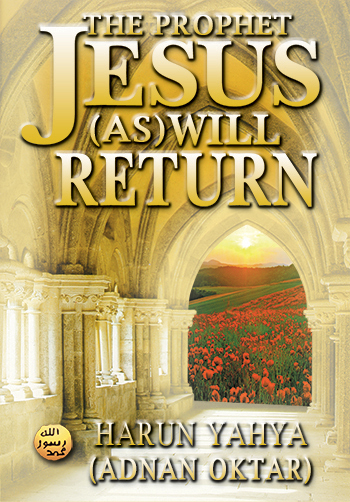 Great Islamic scholars are in agreement that the Prophet Jesus (as) did not die and will return to earth. 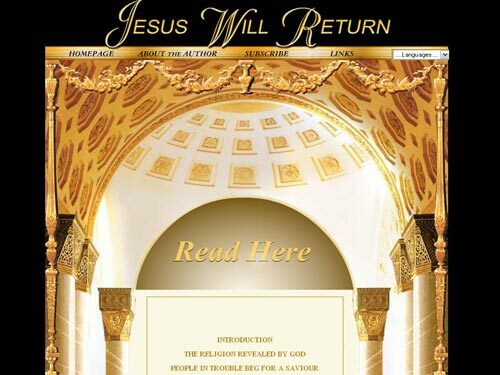 Despite this, however, some people assume that the Prophet Jesus (as) passed away some thousands of years ago and that thus it is unlikely that he will return. 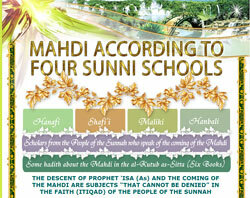 This is a misconception arising from lack of knowledge about the Qur'an and the hadith. 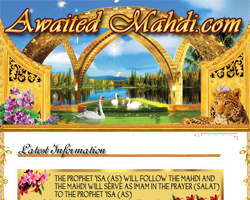 The Prophet Muhammad (saas) also told us that in the time when the Prophet Jesus (as) will be sent back to earth, which is called 'the end of time', there will be a period in which the earth will attain unprecedented peace, justice and welfare. The 'end times' refers to the period of time close to the end of the world. According to Islam, in this time, there will be the terrible trials of the dajjal (antichrist), many earthquakes and the emergence of Yajuj and Majuj (Gog and Magog) after which the ways of the Qur'an will prevail and people will extensively adhere to the values it teaches. Evidence that the Prophet Jesus (as) did not die, that he was raised to the Presence of Allah and that he will return again will be examined in this book in the light of the Qur'anic verses, hadiths and Islamic scholars' interpretations. However, before proceeding, it would be beneficial to remind ourselves of some basic information directly related to this subject. 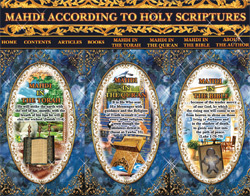 You can read Harun Yahya's book The Prophet Jesus (as) Will Return online, share it on social networks such as Facebook and Twitter, download it to your computer, use it in your homework and theses, and publish, copy or reproduce it on your own web sites or blogs without paying any copyright fee, so long as you acknowledge this site as the reference.